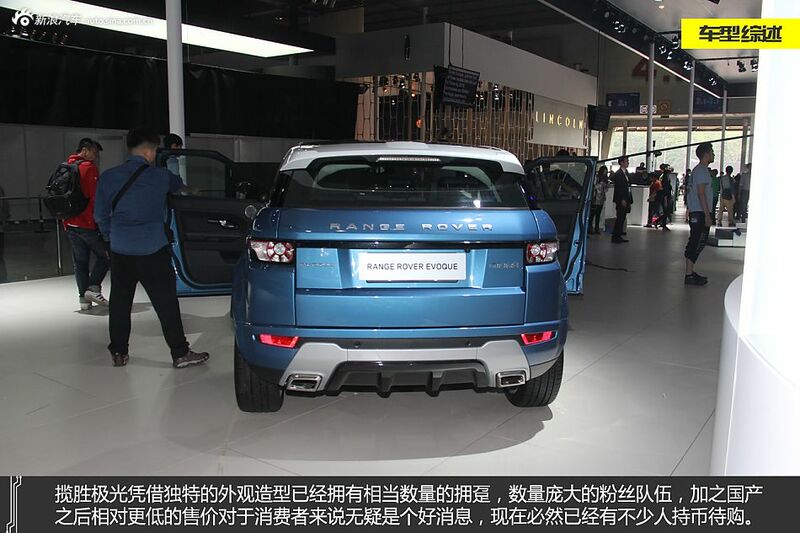 The Chery-made Range Rover Evoque was unveiled on the 2014 Guangzhou Auto Show. The Evoque will be launched on the Chinese car market in January 2015, price will start around 400.000 yuan ($70,000). How can you beat Landwind X7 with this price?